If you are looking to lease, or rent Parking space SpaceOut can help you to find a parking space that meets your specific needs. 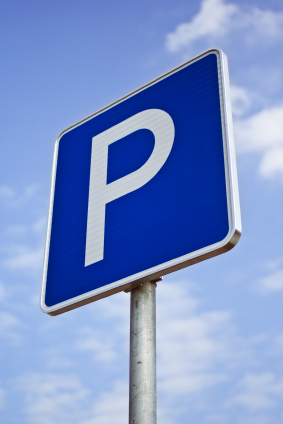 If your aim is to find the right parking spot and to get the best deal possible you can Search for Parking Space in any suburb, town or postcode. Do You have a Spare Parking Space available to Rent? If you are a home, unit or business owner with parking space to spare, you could rent out that space with SpaceOut - and start making extra regular income. Simply Register as a SpaceOut member, Create a Parking Space Listing, enter the details of the Space you have available, and your listing will become available Australia wide for people searching for parking space. For many businesses, a Parking space lease can be a major problem - often requiring a significant long-term (and sometimes expensive) commitment to the SpaceOwner. SpaceOut offers a wide diversity of Parking spaces for rent - most with very flexible and inexpensive lease arrangements that you are able to negotiate directly with the Space Owner. If you are looking for something very specific in a Parking Space, SpaceOut allows you to create your own Parking Space Wanted Listing - which lets you describe exactly what you are looking for. Not all Space Owners list their parking spaces - we find that some people who are considering renting out their own parking space browse SpaceOut and contact Space Seekers directly - so adding your own Wanted listing can be a very effective way to get exactly what you're looking for.